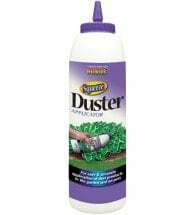 Perfect for houseplants and light duty jobs! 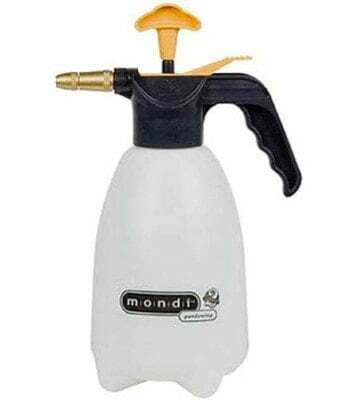 The Mondi Mist n’ Spray Hand Sprayer (Deluxe Series) features a wide mouth for easy filling/ cleaning and a convenient thumb lever spray control. 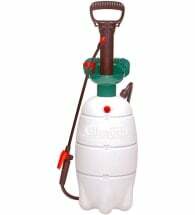 Great for fertilizers, insecticides, fungicides and herbicides. 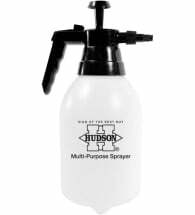 • Designed for light jobs — ideal for misting indoor plants! 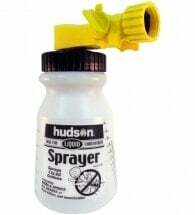 Includes an adjustable brass spray nozzle and a translucent tank with measuring marks printed on the side for accurate mixing.